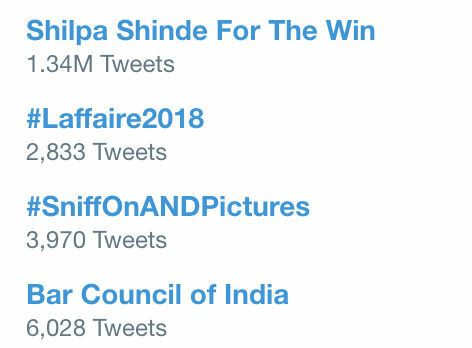 'Shilpa Shinde For The Win' Has Actually Become A Twitter Trend! The drama is about to end but the madness is yet to begin! We are just a few hours away from the grand finale of Bigg Boss 11. The fans of all four finalists -- Shilpa Shinde, Hina Khan, Vikas Gupta and Puneesh Sharma, are doing their best to show the support for each one them on social media. Fans are making sure that their favourite contestant becomes the winner. There's no doubt that Shilpa Shinde has managed to maintain the highest number of supporters as compared to other three. 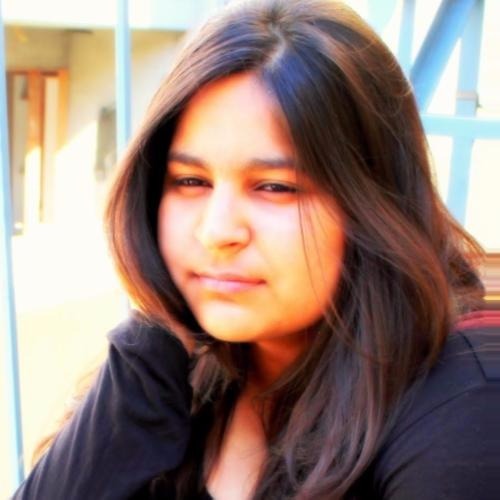 She, in fact, recently became a worldwide trend on Twitter with more than 1 million tweets. Along with social media support that she has received, the other contestants got to witness the popularity of the actor on their visit to malls. And now, as we are much closer to the final announcement, Shilpa's fans have broken a record on Twitter by tweeting 'Shilpa For The Win' more than 1.32 million times within four hours. It has become a worldwide trend. Akshay Kumar will announce the winner of the season 11, tonight along with the host Salman Khan while promoting his upcoming blockbuster Padman. And we can't wait to see if this massive amount of support from fans will help Shilpa win the season, or not. Until then, stay tuned!